I guess I hit it. The million dollar mark. I knew I was close. After all, my husband and I check in like it’s our JOB at least once a day. I figured after so many years, we would eventually reach 7 figures spent. And believe me – I’m not complaining. That liquid gold is part of my DNA. It’s a habit I will never give up. Even during our most recent budgeting sessions, both of us agreed that the two things we would not tame spending on were heat and Starbucks. Yes, heat for our children and Starbucks for our minds, bodies, and souls. I’ve even learned the words to this song and sing it while cleaning the kitchen. Ah… who am I kidding? I don’t clean. But I still sing it anyway. Now, onto the point of this post. 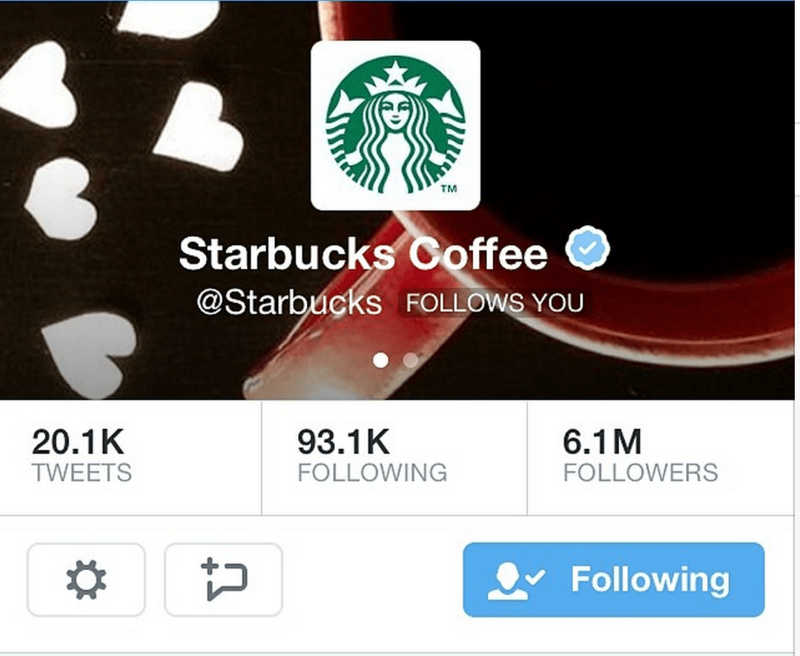 Last night, Starbucks started to follow me on Twitter. Me. Little old me. And if you know anything about my deep obsession with black tea lemonade (unsweetened with light ice), you KNOW that I felt ALL THE FEELINGS when I noticed. Dreams really do come true in the social media space. They do! They really do! I would write more… but I have a morning date with a barista that I cannot be late for.